Are you using those “Bad Words”??!! Chiartica or Chiberia what ever you chose to call Chicago experiencing this arctic blast, these single digits make you want to use a few choice “Bad Words”. 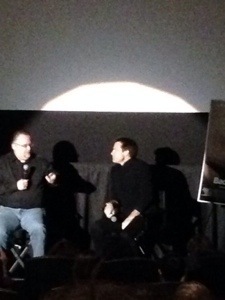 However, a nice warm spot was the live Q&A after the movie with Jason Bateman in the house. Yay! 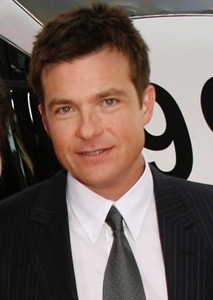 Jason Bateman live and in living color, wearing all black. He was amazing! I’ve been a fan of Jason for a long time. I always thought he had that preppy, I’m better than you, kind of dry humor but I really like the way he seems to have re-invented himself. His Q&A conversation was witty, humorous and informative. He’s come into his own and “he gets it” now. You know? When an experienced actor “gets it”, their flow is easy and their skill is apparent in the characters they bring to life. Can’t wait to see more from Jason. I read some where that Kathryn Hahn should be in every movie. Might be over kill but I do understand why. She’s another experienced actress that “gets it”. She is so wonderfully versatile. She wasn’t at the Q&A, good thing, I may have squealed like a little girl and would have lost all cool points. 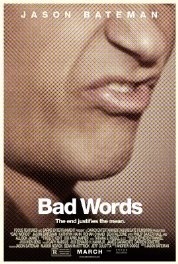 “Bad Words” is dark, inappropriate, slightly twisted but funny with a bit of heart. I may have chuckled a little louder than expected a few times. Thankfully the audience drowned me out. They were clearly much more twisted. A few scenes may have caused my son to grow up a little quicker than I would have liked but it is rated R, so parents beware. 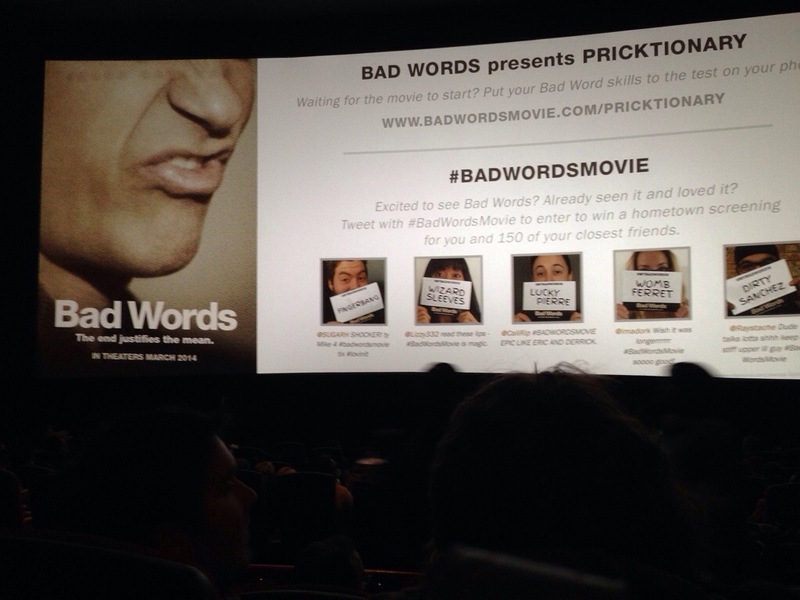 Soooo if that’s your kind of humor by all means plan a movie night out, use those “Bad Words”. If not, catch Arrested Development on Netflix. It’s cold here in Chicago. People complain about the snow but I don’t really mind the snow as long as it’s at least 25 degrees and above. These single digit and negative temps make trying to get to a screening such a chore, as was the case with Winter’s Tale. I thought for sure the line would be crazy and we would not get in. Thankfully, Robocop was screening at the same time. They turned people away for that one. I have been a fan of Colin Farrell for a long time. I think he is such a passionate actor, he can show so much emotion with just his eyes. Even as the thief, Peter Lake, in Winter’s Tale, he is so endearing. He makes me wanna wrap him up in a warm blanket and cuddle. Jessica Brown Findlay as Beverly Penn- Peter Lake’s love, is a perfect match. 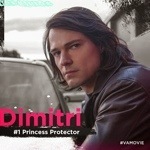 Unfortunately, I did not know much about her before this film but I hope to see more of her. Russell Crowe is so good at being bad. I’ve seen a lot of his work, he is a brilliant actor and I’m looking forward to “Noah” but I do enjoy him the most when he’s the bad guy like Pearly Soames in Winter’s Tale. He’s so intimidating. Winter’s Tale pleasantly surprised me. I was really expecting a love story where I would maybe shed a tear, question God about my one true love, mumble under breath about being single, valentine’s day, flowers, the whole thing. However, I was surprised. Without revealing too much, there is a slight twist you may find interesting if you had not read anything about it prior. Cameo by Will Smith….I’m gonna stop there.